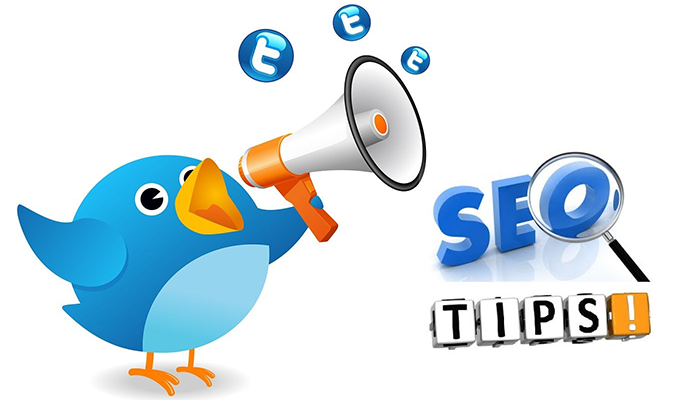 Home / Posts taggedSocial media marketing"
I wish to share some SEO Tips For Social Media Marketing. Mainly small business management must use all possibilities of social media websites as main resource for promotion and overall publicity of their website and its pages. That is, old SEO practices like link building and automation does not bring any SEO benefits to their websites. 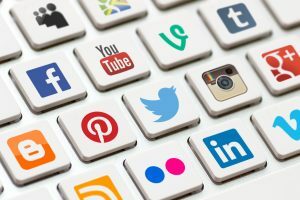 If the small business owners are decided to invest on search engine optimization, they will have to use social media resources for achieving social signals. It is more effective than back link building. Blogging is not a new feature today. 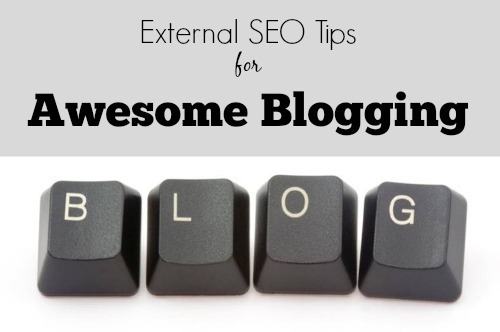 But it is the right time to choose blogging option and effective utilization of content marketing ways to promote your website and service pages. WordPress, Drupal are the most SEO friendly blogging platforms used in websites. WordPress blog installation and its post publishing with quality content on relevant topics can bring better social signals for obtaining domain and page authorities. SEO Zooms promote and provide adequate consultation and advice on effective usage of blogs. There are several social media websites which are considered as best resources for achieving potential social signals in SEO. 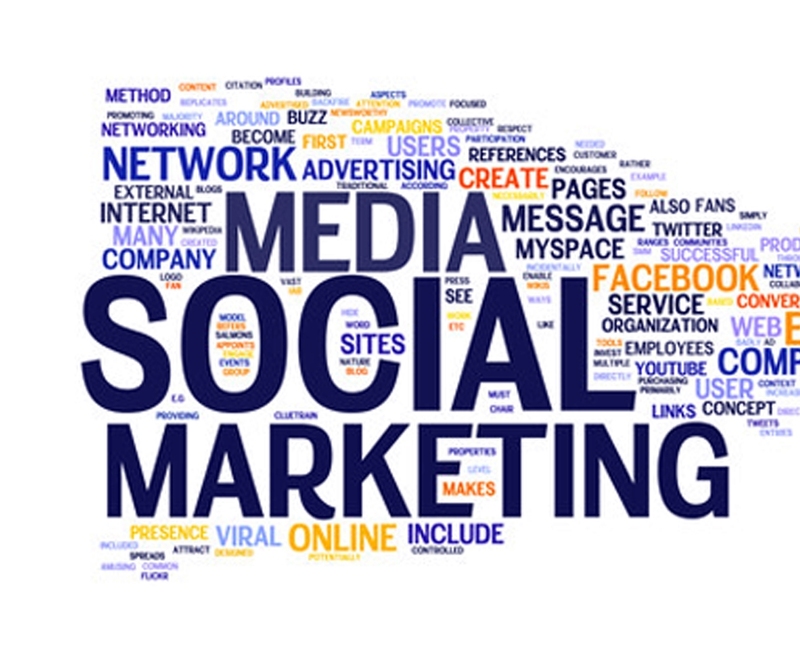 Facebook, Twitter, Google plus, Linkedin, Stumble upon, myspace etc are highly relevant social media websites. 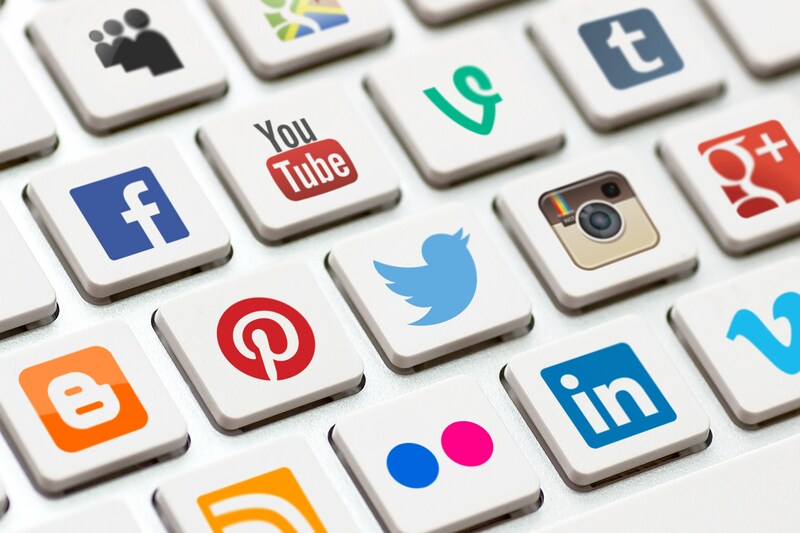 Creation of social media profiles and its optimization, adding adequate links to the website are more basic steps in social media promotion and marketing works. Creation of facebook pages, posting and sharing of relevant webpages and adding videos can make your facebook page engaged with your facebook friends. Once an appropriate facebook page is created with adequate description and images, it can be published and promote among the friends and followers. If the page can achieve lot of likes, shares and comments, then the page will achieve good page rank. It can be also individually listed in the search results. The page rank, page authority etc, achieved by facebook fans page can be effectively utilized for promotion and for SEO for connected landing pages or service pages. Twitter is a strong social media with high potential and highest page rank and domain authority. Its real time activities and quickness in communication brings better page rank for its profile pages. Once the twitter profile is optimized with best authority followers and regularity in normal tweets, the linked website or web page will gain more ranking and authority. Twitter helps to organize people into a list and allows you to follow anyone, it will help you to select possible customers. 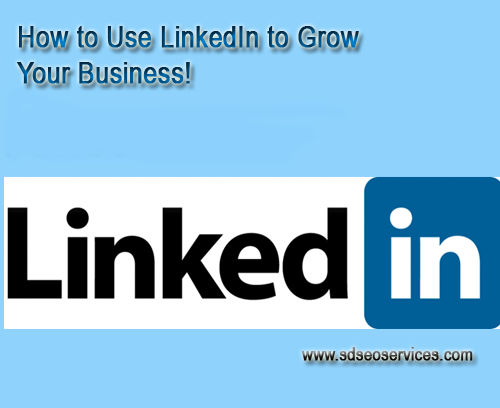 Linkedin is most qualified social media website for getting quality visitors. As far the quality of visitors increases, gradually the chance for business conversion will also increase. Mainly the quality professionals all around the world are using linkedin. By adding rich visual content to your linkedin profile will improve visibility among networks. So the visits coming from linkedin will also be appreciable. 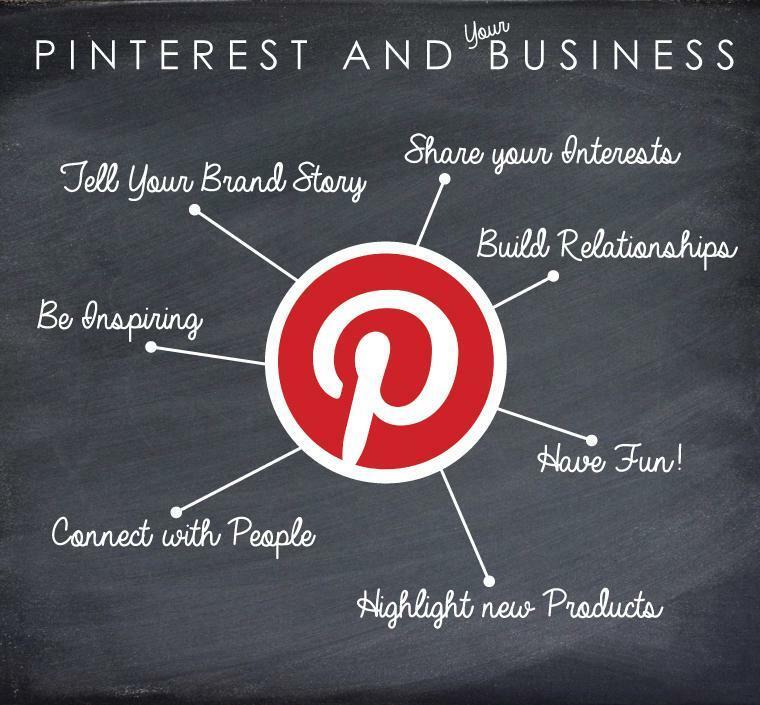 Pinterest is a social media website designed for getting more page rank and visitors. 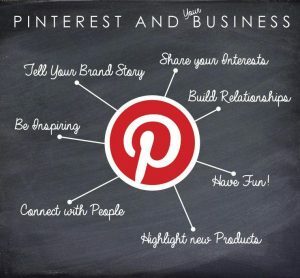 Helps the users to share and save the posts or contents to pinboards. The users can also share and like what other users have pinned. Also helps the users to pin multiple features of product in a single pin, which allows the customers to see different features. 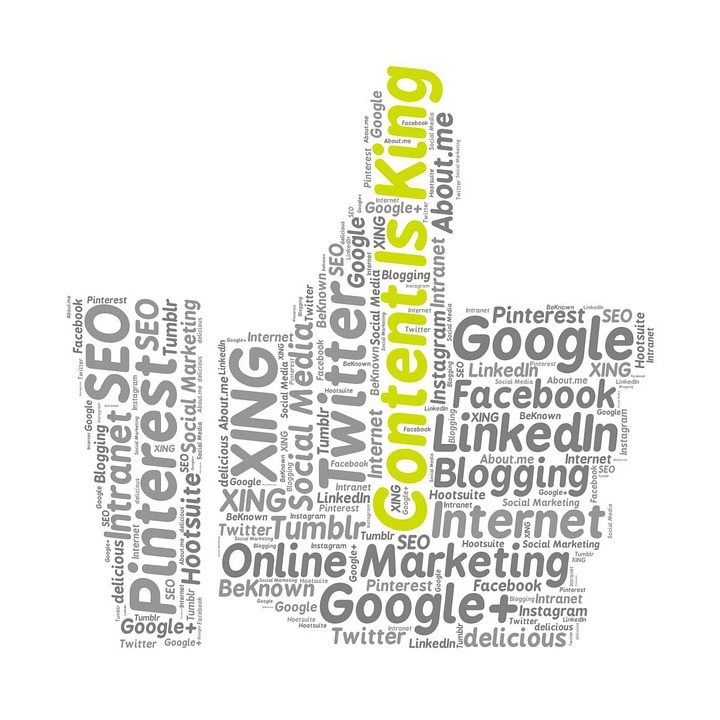 In social media marketing, content is the king. There is so much importance for the content in online marketing. It improves the visibility of your webpages. Content provides communication between firm and customers. The content length is not the main factor, what matters is, the customers should be able to understand what is given in webpage. By this, you can also attract fans and followers by clicking on and enhance your site. 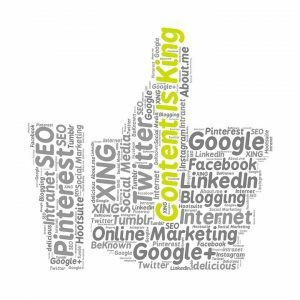 If social media marketing is your objective,then content strategy is really important in it. These all are the main SEO Tips For Social Media Marketing.